I like to edit tunes down to just the most vital parts, and I’ve brought some like minded friends along with me. Welcome back to the QUICK MIX VAULT. That’s a cheeky title. Ha! Welcome back to the QUICK MIX VAULT. 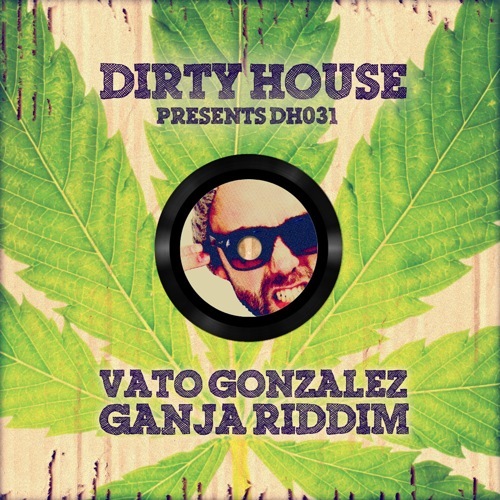 Dutch producer, VATO GONZALEZ makes a filthy ELECTRO contribution to my MARIJUANA MUSIC collection. It’s been a looong minute since we had some additions to the QUICK MIX VAULT. Nothing in this category should ever be describable as “long”, so let’s make things better. Just got back to the city that never sleeps, after 3 weeks laaaaaid back in Cali. Things sure do move at a fast pace here. Aint nobody got time to listen to a full version of a song. That’s why we’ve got THE QUICK MIX VAULT. 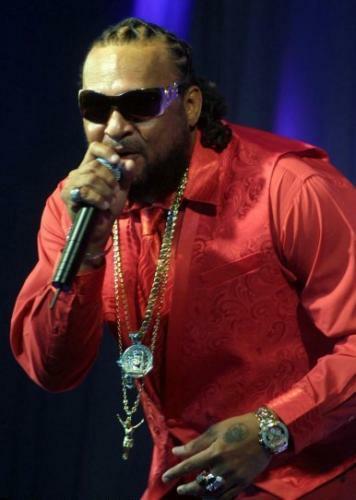 It’s getting mighty hot outside, and that’s put me in the mood for some island music…. But I don’t have all day. This is the QUICK MIX VAULT. Canada is home to some of the best EDM DJs & Producers in the world, and y’all still don’t know it. FINALLY, WHOA!-JAK HAS BEEN RELEASED!!! It was almost a year ago that I first dropped a rough mix of my collab with MIKE DEXTRO & PROPER VILLAINS, at a club in Manhattan….